WESTFIELD, NJ. 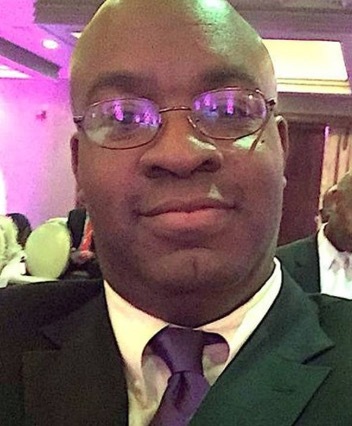 (THECOUNT) — Westfield High School principal Derrick Nelson has passed away after lapsing into a coma following a procedure to donate bone marrow to a 14-year-old boy. Nelson, 44, died Sunday, from complications two months after donating his bone marrow to help the teen in France. The beloved principal opened his eyes after the surgery in February, but he was unable to speak or move. He slipped into a coma as his family kept vigil in his hospital room, reports Local10. In an interview with the student newspaper, Nelson talked about why he was donating to help a boy he had never met. “If it’s just a little bit of pain for a little bit of time that can give someone years of joy, it’s all worth it,” said Nelson. Not only was Nelson the principal at Westfield, but he also served as an officer in the U.S. Army Reserve for more than 20 years and had just re-enlisted, according to the report. Geo quick facts: Westfield is a town in Union County of New Jersey, United States. As of the 2010 United States Census, the town’s population was 30,316, reflecting an increase of 672 from the 29,644 counted in the 2000 Census, which had in turn increased by 774 from the 28,870 counted in the 1990 Census -Wikipedia. HACKENSACK, NJ. 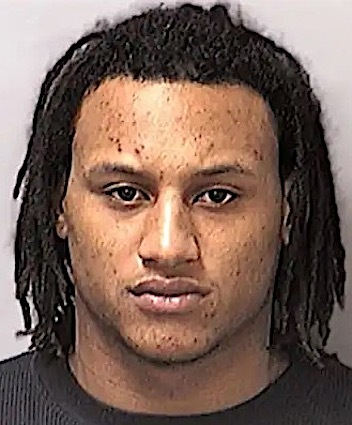 (THECOUNT) — Former Cleveland Browns player, Ausar Walcott, of Lodi, New Jersey, was arrested during a pre-dawn police raid at the residence of suspected drug dealer, Kisaac Martin. Walcott, 29, was taken into custody at Martin’s Broadway home on a pair of outstanding warrants, one out of Wyckoff and the other from the Bergen County Sheriff’s Office. Walcott, who stayed at the home overnight, was arrested along with Martin, 32, who was charged Friday with selling cocaine and marijuana near a school and a park, reports DailyVoice. Martin has an extensive criminal history and has twice served state prison sentences. Born in Paterson, Walcott moved to Hackensack while in middle school. His play at Hackensack High School earned him a scholarship to the University of Virginia. He had a brief stint with the Cleveland Browns before a 2013 arrest following a 3 a.m. fight outside outside the Palace Gentlemen’s Club in Passaic in June 2013 got him cut from the team. 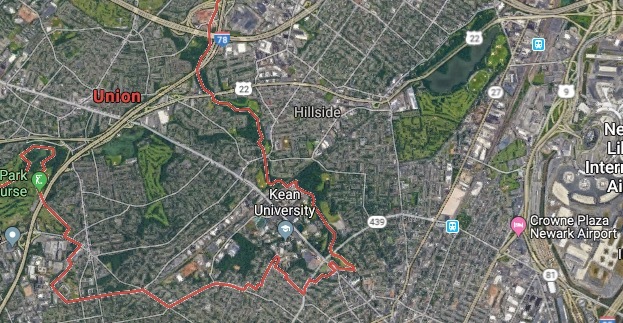 Geo quick facts: Hackensack is a city in Bergen County in New Jersey, United States, and serves as its county seat. The area was officially named New Barbadoes Township until 1921, but it was informally known as Hackensack since at least the 18th century – Wikipedia. UNION TOWNSHIP, NJ. 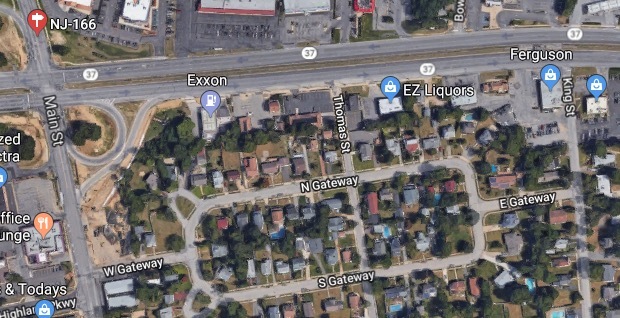 (THECOUNT) — A New Jersey woman is being accused of scamming gullible people by panhandling while in possession $500 in cash and a pricey new iPhone X. 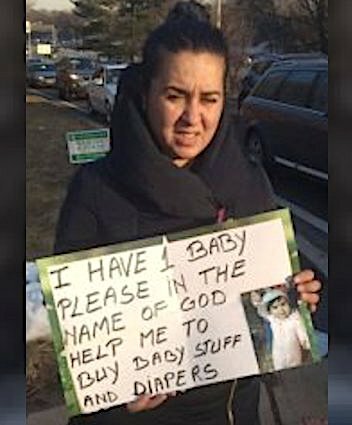 New Jersey police are now warning residents of potential scammers after they picked up a woman who was asking drivers for money for “baby stuff” and diapers, officials said in a Facebook post Monday. Arriving officers noticed the woman, who claimed to be from Romania and now living in Queens, had what they describe as a $500 purse, various pieces of expensive jewelry and – a brand-spanking-new iPhone X smartphone. Police said the woman was given a ticket for impeding the flow of traffic and received a court summons for soliciting without a permit, reports KDVR. Geo quick facts: Union Township is a township in Union County, New Jersey, United States. In the 18th century, the area that is now Union was then called Connecticut Farms – Wikipedia. RANDOLPH, NJ. 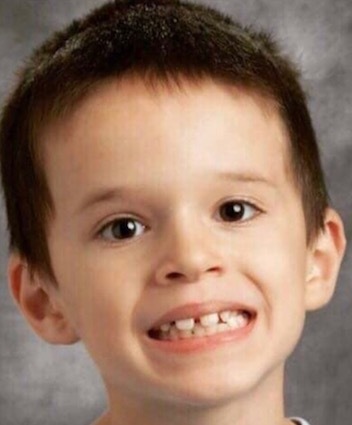 (THECOUNT) — VIA GOFUNDME: Chrissie and Dave Aulenbach recently brought their young elementary school age son Henry to the hospital as he was suffering from terrible headaches. Henry was found to have a brain tumor as well as some spots along his spine. He already has had surgery to remove his brain tumor. Chrissie and her husband and working with the doctors on getting a formal diagnosis, but based on the tests they have run over the last few days the oncologist is quite certain that Henry is dealing with Medulloblastoma, a form of brain cancer. You may know the Aulenbach family from around town. You may recognize Chrissie from her time on the Randolph Board of Education, or maybe your kids graduated high school with her twin boys in 2018 (both are currently freshman in college). She may even have tutored your child in trumpet. Or maybe you recognize Dave Aulenbach from his time as Vice Principal at Randolph high school or as a music teacher in our school system. Needless to say, they have been an integral part of our community for many years. They recently downsized to a townhouse about 30 minutes away, but Randolph will always be their home. MAYS LANDING, NJ. 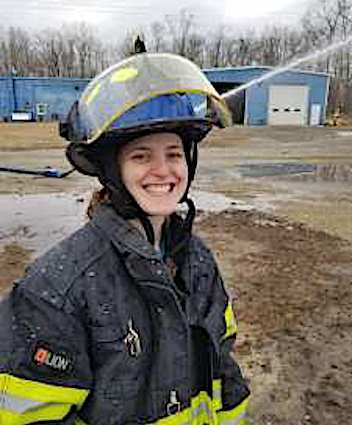 (THECOUNT) — Natalie Dempsey, of Mays Landing, New Jersey, has been identified as the volunteer New Jersey firefighter killed in a single-vehicle crash while on her way to answer a call on Christmas morning, according to reports. Dempsey, 21, was on her way to a call when she lost control of her vehicle shortly before 6:30 a.m. Tuesday and struck a guardrail. 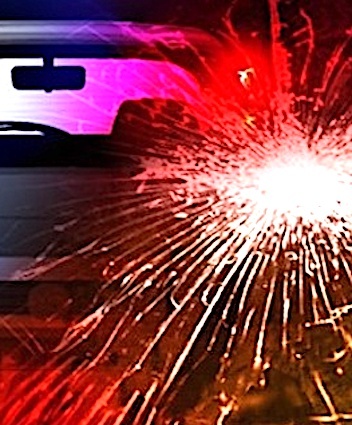 HENRICO COUNTY, VA. (THECOUNT) — Bruce Daymon Worley, of Trenton, NJ, has been identified as the the driver of a tractor-trailer killed in a crash on I-64 in Henrico County Friday night. Troopers say, Worley, 51, was killed in a single-vehicle crash while traveling eastbound I-64 at the 181 mile marker just after 10:30 p.m.
Sgt. 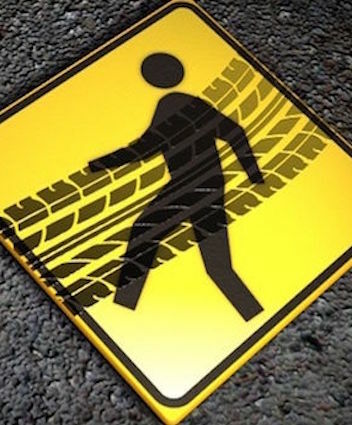 Keeli L. Hill with Virginia State Police said troopers were called to a single-vehicle crash with a fatality. SEASIDE HEIGHTS, NJ. 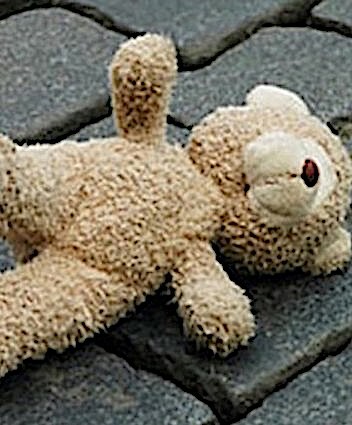 (THECOUNT) — A man visiting a Seaside Heights, NJ, beach with his wife and 5-year-old son, may have broken his neck after being hit by a wave, local press reported. 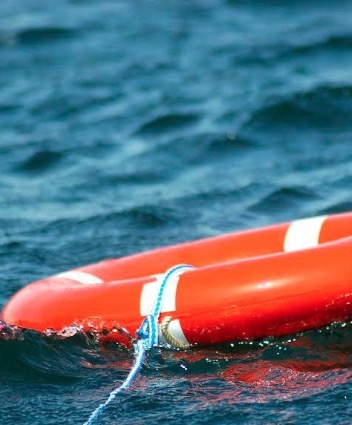 The 40-year-old man, whose identity was not provided, died Saturday evening in the rough surf in Seaside Heights, according to a report. HAWTHORNE, NJ. 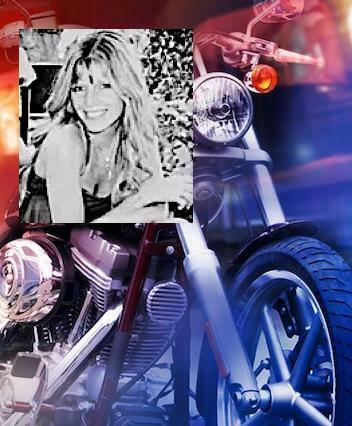 (THECOUNT) — Hawthorne woman, Kimberely Stoll, has been identified as the victim killed following a crash that also killed the owner of KC’s Kustom Exhaust and Auto Service, Kasey “KC” Checke. LAKEWOOD, New Jersey (THECOUNT) – A 9-year-old New Jersey elementary school student is being questioned after a loaded 22. caliber handgun was found in his backpack. The student, who is not being named because of his age, is at the center of an investigation after reportedly bringing a loaded gun to his New Jersey elementary school.